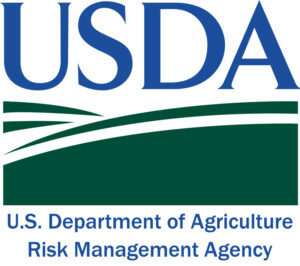 Energy independence and forest health can go hand-in-hand. 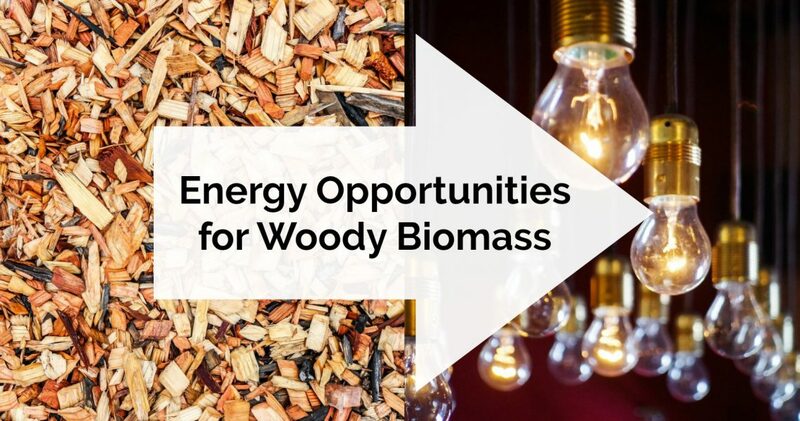 Local and regional experts will highlight examples of community-based biomass energy projects throughout the Pacific Northwest and share how this emerging technology presents an affordable and green option for meeting our energy needs. 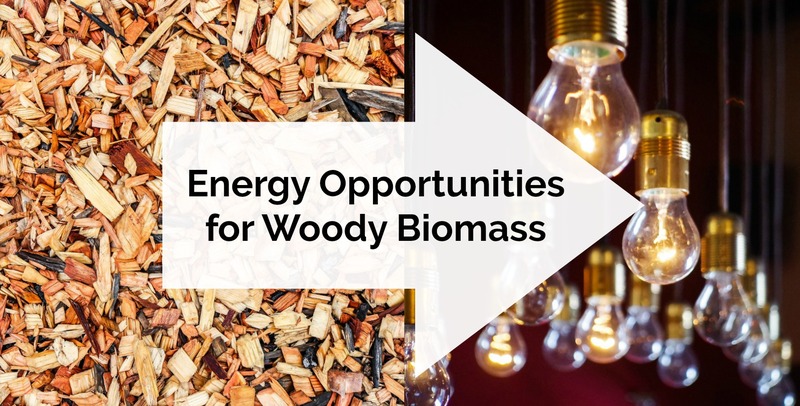 Learn about the wide range of methods for converting biomass into energy to heat and power our homes, businesses and communities. Meagan is the project development manager with Wisewood Energy where she leads projects through the initial stages of design and wood fuel supplies. 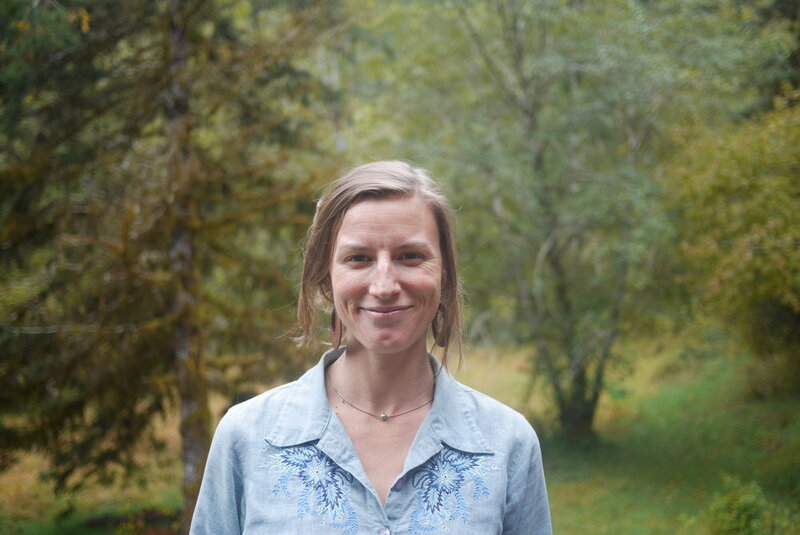 She has a background in forest collaboratives, industrial agroforestry, non-industrial private forest management, public lands, and the social sciences. Ryan is the energy program manager for San Juan Islands Conservation District. 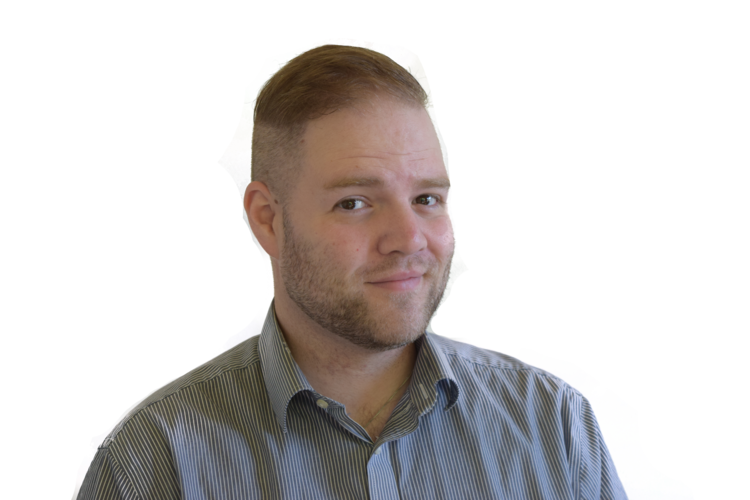 Having done work for green building organizations like Passive House Northwest and The Eco Builders Guild, Ryan believes that curbing the demand for energy is just as important as building more renewable energy sources.